Building on its established photo and multimedia contests, the foundation’s 2017 year plan sees the introduction of new initiatives designed to deliver the foundation’s expanded mission of inspiring, educating and supporting visual journalism around the world. London, UK, 19th October 2016: Nikon makes the FX-format telephoto zoom of choice for professional photographers faster, lighter, and more agile than ever. 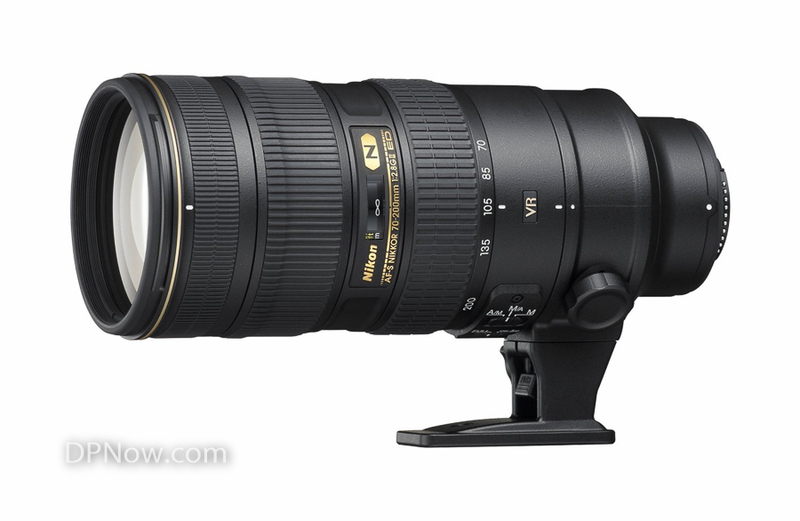 Engineered to excel, the new AF-S NIKKOR 70–200mm f/2.8E FL ED VR will keep photographers working with Nikon’s fast-shooting DSLRs one step ahead. 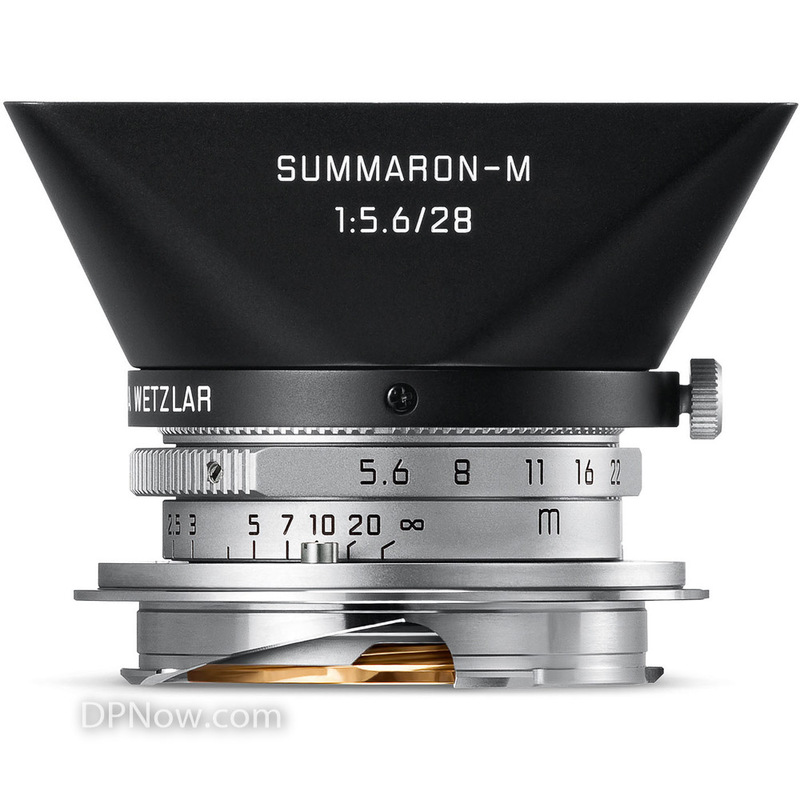 First introduced as a screw mount lens in 1955, the predecessor of the Summaron-M 28mm f/5.6 is still one of the most compact wide-angle lenses within the Leica M-System, and is famous for its characteristic signature. The new lens takes its lead from the classically compact construction of its ancestor and brings the unique, analogue look it lends to pictures into the age of digital photography. 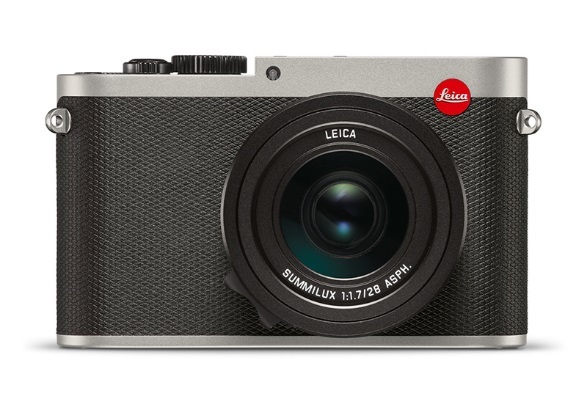 The Leica Summaron-M 28mm f/5.6 has a suggested retail price of £1,900 including VAT. 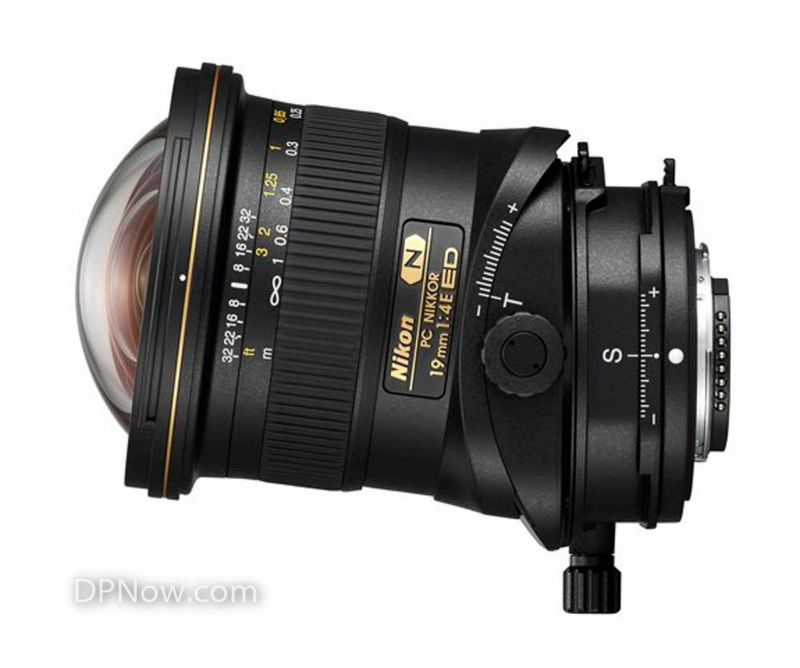 Due to strong expected demand, the lens must be pre-ordered. Orders will be fulfilled in sequence according to order date. Fifty years ago, the first Leica Noctilux lens was unveiled at the 1966 Photokina exhibition in Germany, astonishing visitors and industry media with its revolutionary optical performance. In the 1960s, photography enjoyed enormous popularity around the world and demand for high-performance lenses rose dramatically, particularly among professional and fine art photographers. As the use of flash was not yet widespread, or even frowned-upon, the extraordinary specifications of the Noctilux lens attracted unrivalled attention. This extraordinary lens offered a gigantic maximum aperture, and exceptional optical performance, even when used wide open. The signature characteristic of the Noctilux was its unique contrast rendition. Brilliant, sharp pictures without flare could be achieved with the lens wide open – even in candlelight, subtle colour nuances, the finest textures and minute details were distinguishable. The most outstanding feature of the 1966 Noctilux model was its two aspherical elements – the first time such elements had been included in a serial production lens manufactured by Leitz. One of these two asphericals was made from special glass with a high refractive index. The task of the aspherical elements was to reduce chromatic aberration at maximum aperture and increase quality in the image field. 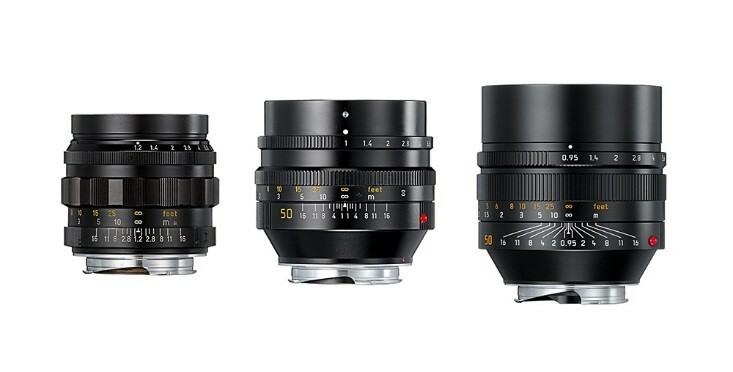 The Noctilux 50mm f/1.2 was designed by Prof. Dr. Helmut Marx and comprised six elements in four groups, with the asphericals as the first and last elements. At that time, the production of asphericals was a particularly complex and costly process. Even the most innovative new machinery was no alternative to the highly experienced optical engineers, who finished each element individually, polishing it entirely by hand. At the same time, new testing methods were also being developed to ensure the quality of future lenses. 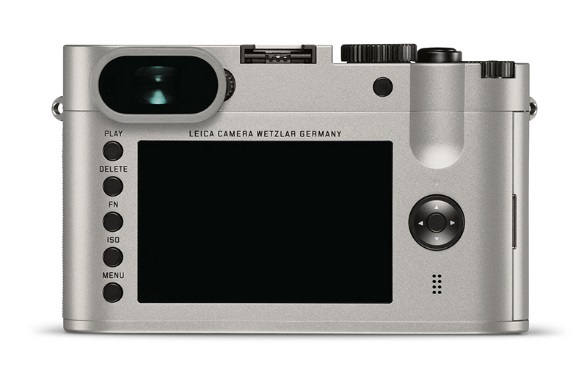 At Leitz, enormous effort was made to achieve the ultimate aperture of f/1.0. At the same time, Leitz turned to the use of only spherical lens elements in an attempt avoid the almost prohibitive costs of producing asphericals. Both challenges were successfully mastered at Leitz Canada by lens designer Dr. Walter Mandler, resulting in the launch of the Noctilux-M 50mm f/1.0 in 1975. The glass employed in the construction of this lens had an exceptionally high refractive index, contributing significantly to its impressive performance and the extremely natural look of images captured with the lens. Whereas photographers using other manufacturers’ large aperture lenses were forced to stop down to produce acceptable results, the Noctilux could be used wide open – not only in theoretical, but also in practical terms. Even wide open, the Noctilux-M 50mm f/1.0 impressed photographers with its consistent resolution, almost three-dimensional rendition of details, and the clear and finely nuanced colours it delivered – often in situations where other lenses would be incapable of gathering enough light to expose the film correctly. In effect, a truly outstanding masterpiece of optical engineering. 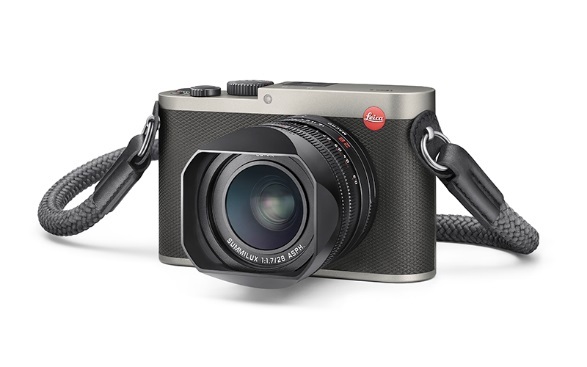 More than 30 years after the introduction of the Noctilux-M 50mm f/1.0, which had become a firm favourite among photographers thanks to its unrivalled aesthetic qualities, Leica presented a new-generation Noctilux at Photokina 2008, with a previously unheard-of maximum aperture of f/0.95. Furthermore, the lens had been considerably improved in other aspects of optical performance. To achieve this, Leica employed its many years of experience gathered in the design and construction of the two previous lenses, and took advantage of the benefits of the latest research and technologies. Although the production of asphericals remains an extremely elaborate process, today it is much more efficient and practical than the days of the first-generation Noctilux in 1966. 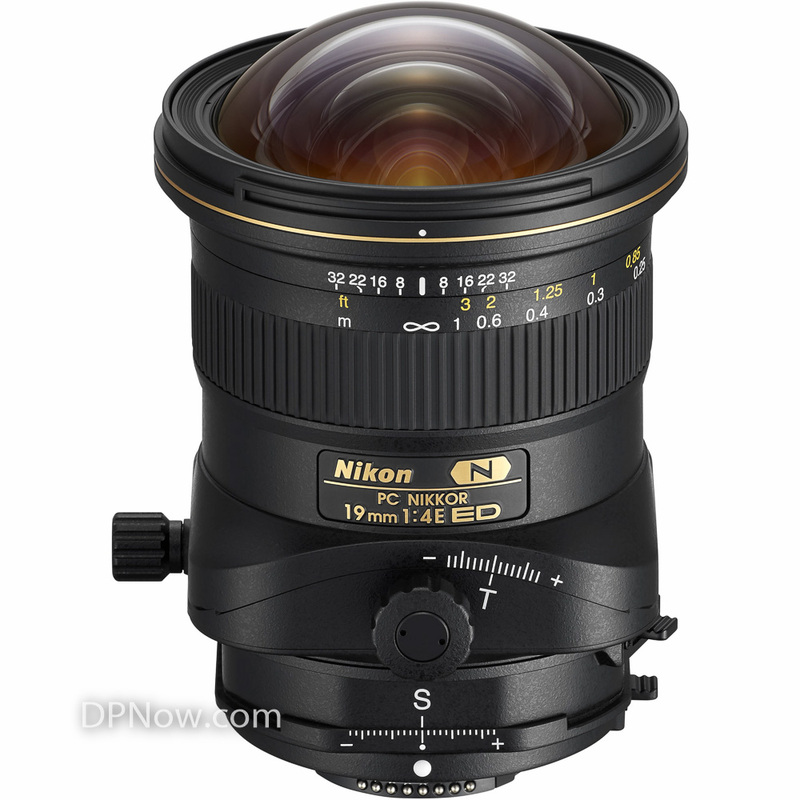 The optical design of the Noctilux-M 50mm f/0.95 ASPH. comprises more than eight elements in a symmetrically arranged, Double-Gauss design with its two halves located back-to-back with the aperture between them. The two aspherical elements ensure the outstanding imaging performance of the lens. Three of the other elements are made from glass with an extremely high refractive index, and a further five from glass with anomalous partial dispersion. To ensure that the Noctilux also delivers outstanding results at closer focusing distances, the construction also features a floating element that shifts the position of the last group in relation to the rest of the system, depending on the focusing distance. The original properties of the Noctilux are also applicable to the new lens: the maximum aperture is a usable aperture – it is not necessary to stop down to achieve better performance. The extremely shallow depth of field when shooting wide open is a feature of the Noctilux lens that can be deliberately used as a creative tool.